Most people have a horror story about immigration or customs, whether they are crossing the border, immigrating to another country, going on vacation or simply returning to their home country. These experiences can be really stressful, intimidating, infuriating and time consuming. Border officers today are particularly strict and aggressive and in some cases the border itself can be volatile. The problem is when you find yourself in a situation where the immigration / border officer is wrong or not following correct procedure, what do you do? Do you concede even though you are correct, to avoid an intimidating confrontation? The answer is No. You have a right to voice your argument concerning the officer’s decision. The thing to remember is, whether its immigration or border services, these people are employees just like any other company and they are also public servants. The person you are dealing with could be having a bad day, could have woken up on the wrong side of the bed, might not like their job or maybe they are simply not good at their job. The trick is you have to conduct yourself in a cool, calm and collected manner. When you are crossing an international border and you foresee a potential problem, you should be prepared and anticipate any concerns that the officer may have, and always bring documents to support your case. 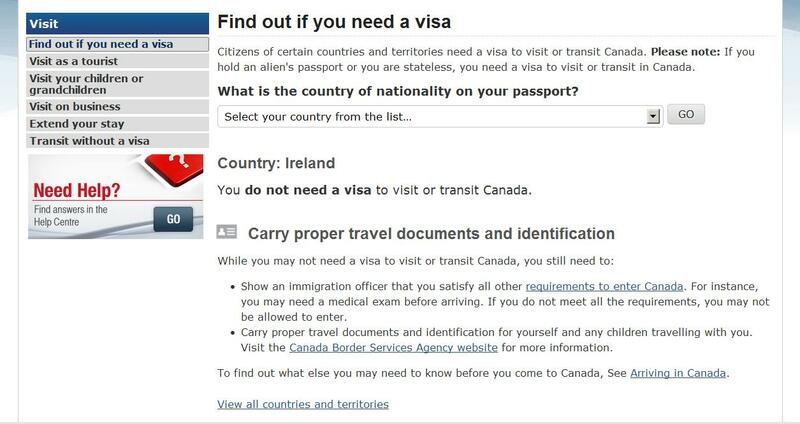 In November 2013 I received my Permanent Residence and I entered Canada as a new landed immigrant. 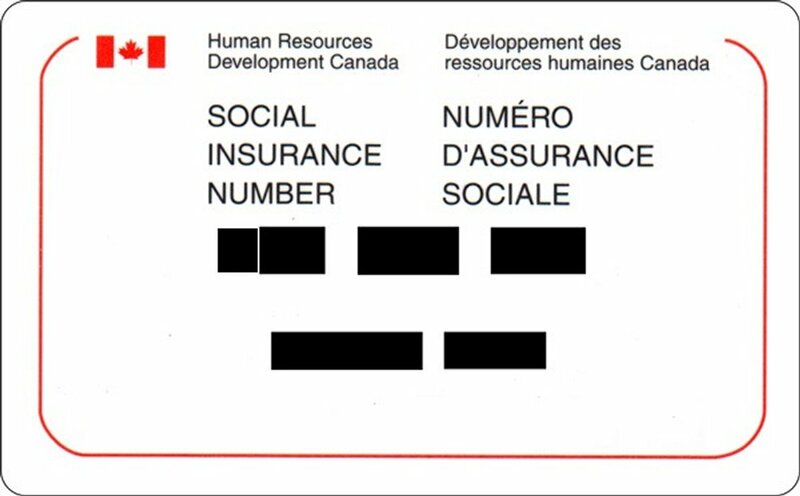 A couple of days later, I went to my local Service Canada Centre in Toronto to obtain my first Social Insurance Number. The gentleman at the reception desk gave me a form to fill out and told me to take a seat until my name was called. Moments later they called my name and the desk I should proceed to. The service representative was an older lady and very pleasant. I gave her my passport, record of landing and other supporting documents and I sat quietly while she entered my information on the system. 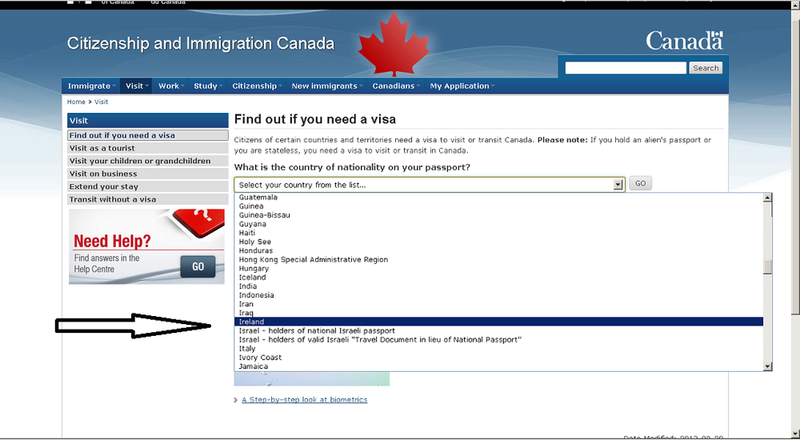 By now my patience was wearing thin; I need my SIN to work in Canada but they wanted something from me I didn't have: a visa. I knew that raising my voice or being abrasive would not fix this situation and would hamper me in the long run. I paused for a few moments to collect my thoughts, and then I asked if I could see the source they were getting their information from. They refused to let me look at their screen and they were becoming increasingly defensive. We had reached a stalemate. Once again I took a moment to calm my mind. In the Service Canada office there were computers available for the public; I suggested that they log on to one of these computers in order for me to see the source of their information. Now the manager was clearly annoyed with me and could no longer hide it but he reluctantly logged on to one of the public computers and brought up the CIC website in order for me to see it. After seeing their mistake, and probably feeling a little embarrassed, the manager and the representative were even more annoyed now and blamed the system rather than themselves; but it was clear to me that this was human error. Instead of being smart or smug with them, I just nodded my head and agreed with them as I wanted this frustrating ordeal to be over with. The lady continued to process my Social Insurance Number, but she was no longer friendly or polite to me. Days later I received my SIN. Be calm and patient and present your argument in a respectful manner. If you are abrasive or aggressive this will cause the situation to escalate and nothing will be resolved. Give the officer time to speak and don’t interrupt, before stating your case. Be prepared, have all necessary supporting documents with you. The officer may not take you on your word so provide them with proof. If you get agitated or annoyed, pause for a moment to compose yourself and then continue making your point. If the situation is unresolved or escalates, ask to speak to a higher authority, but due it politely. Chances are if you travel often you will probably encounter headaches when you go through customs. If you stay persistent, patient and can demonstrate that you are correct, in the end you will hopefully prevail.